In early 2015, researchers unveiled Rowhammer, a cutting-edge hack that exploits unfixable physical weaknesses in the silicon of certain types of memory chips to transform data they stored. In the 42 months that have passed since then, an enhancement known as error-correcting code (or ECC) available in higher-end chips was believed to be an absolute defense against potentially disastrous bitflips that changed 0s to 1s and vice versa. Research published Wednesday has now shattered that assumption. Dubbed ECCploit, the new Rowhammer attack bypasses ECC protections built into several widely used models of DDR3 chips. The exploit is the product of more than a year of painstaking research that used syringe needles to inject faults into chips and supercooled chips to observe how they responded when bits flipped. 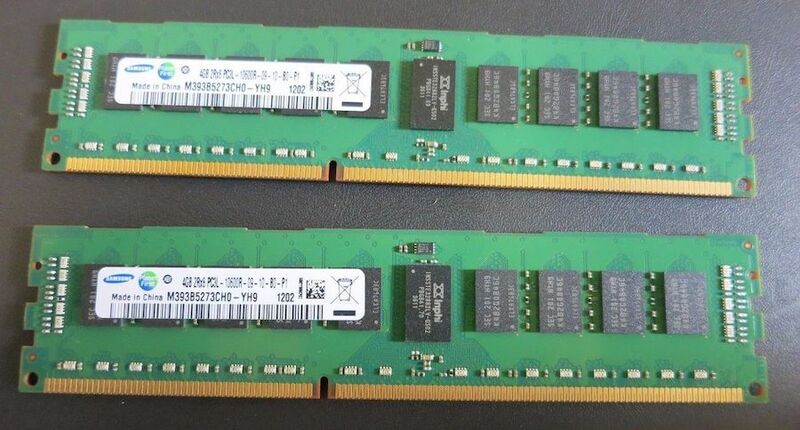 The resulting insights, along with some advanced math, allowed researchers in Vrije Universiteit Amsterdam’s VUSec group to demonstrate that one of the key defenses against Rowhammer isn’t sufficient.